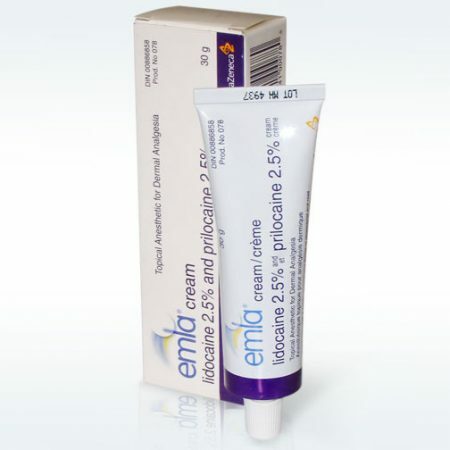 We sell EMLA to help decrease the discomfort of your laser treatment. Whether for laser hair removal or laser tattoo removal, EMLA has helped us help you get through your treatment! EMLA can be purchased at our facility during regular office hours. For more questions, please call us at 604-731-5512. 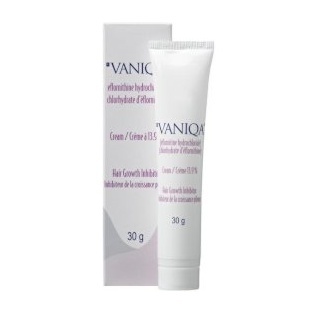 VANIQA® is an FDA-approved prescription cream clinically proven to reduce the growth of unwanted facial hair in women. Consultation is needed to obtain a prescription from our clinic. Zensa is an FDA approved 5% lidocaine numbing cream. It is a more affordable alternative option we carry to help ease the discomfort for some laser treatments. Zensa can be purchased at our facility during regular office hours. 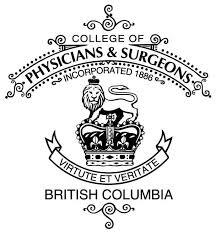 For more questions, please call us at 604-731-5512.